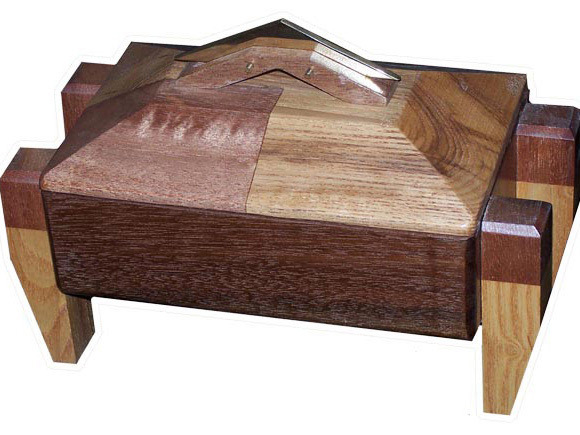 We design and craft hardwood boxes to your requirements. Click images and links below for further details. 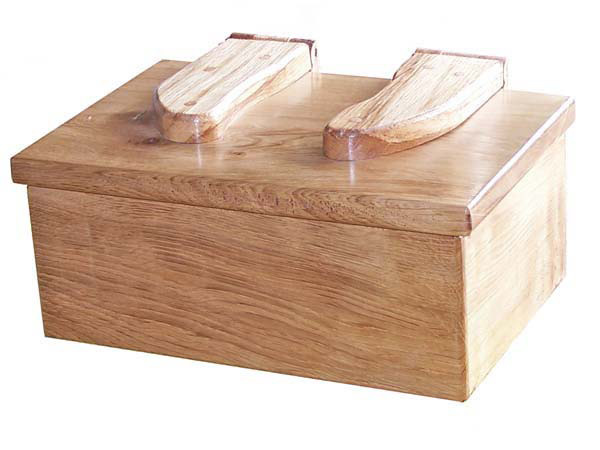 Larger functional custom hardwood boxes crafted to meet your requirements. 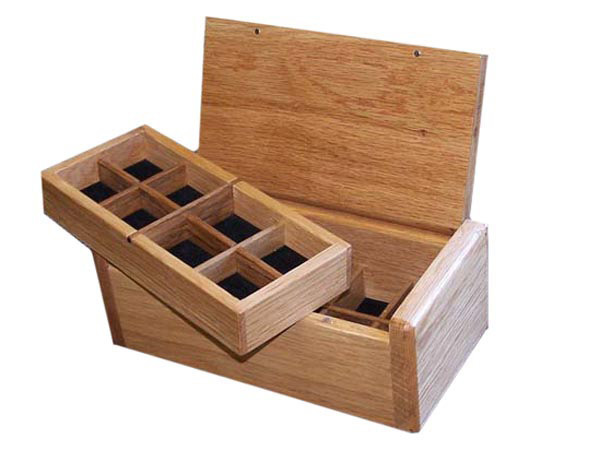 Smaller functional boxes for personal and corporate use. 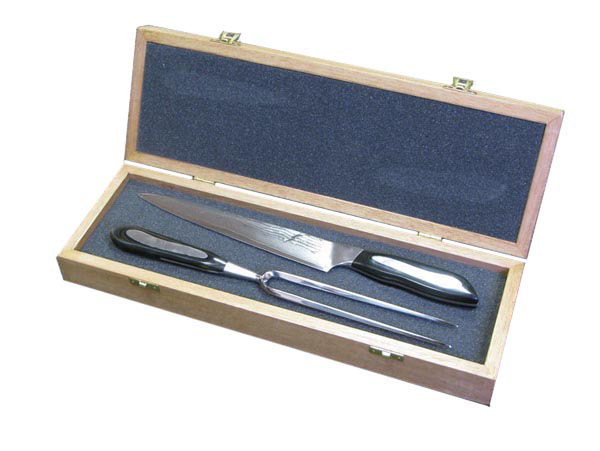 Crafted to your requirement and dimensions. 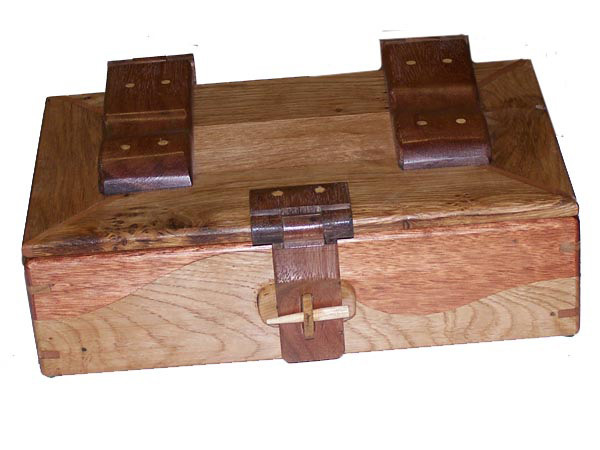 Sometimes, one needs a functional hardwood box designed and crafted for that particular purpose. 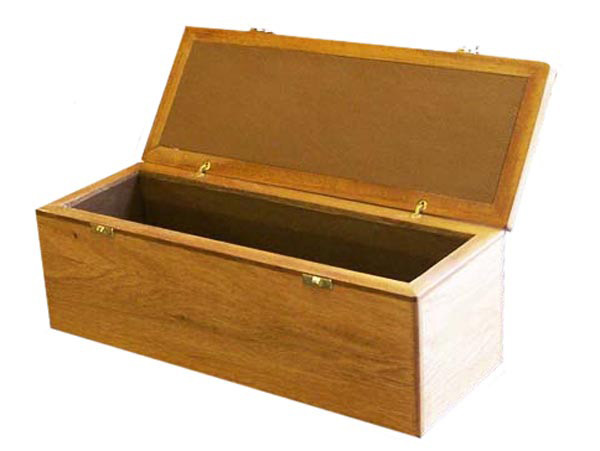 Some ideas for making a box truly unique. 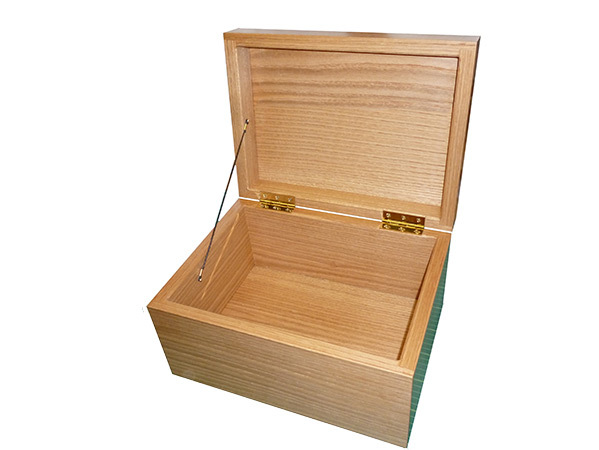 Contact us now to discuss bespoke boxes be they large, small or unusual. Our design philosophy: Avoiding excessive non-functional ornamentation.